When it comes to buying a home, the oft-repeated adage that it’s “all about the location” is undoubtedly true. 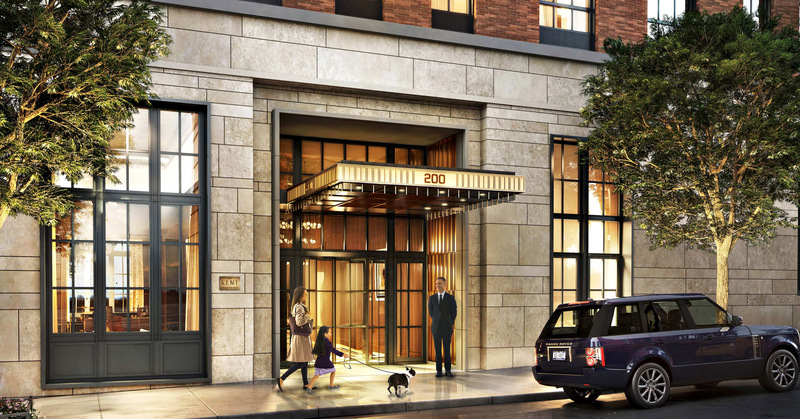 Luckily, in luxury condos like The Kent in NYC, location isn’t much of a problem. 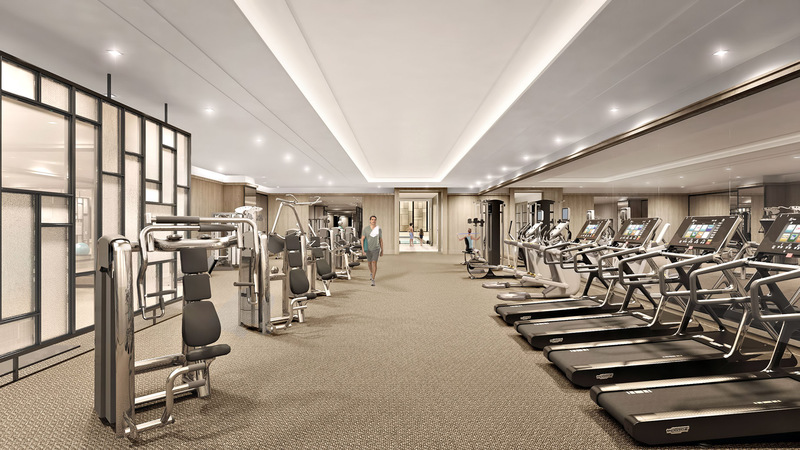 Situated in the heart of Manhattan’s tony Upper East Side, this brand-new building gives you access to Central Park, the East River, some of the world’s best restaurants, and let’s not forget all of the shopping. So yes, it is, indeed, all about the location – but at The Kent, it’s all about the amenities too. From the moment you step into the double-height entryway to the minute you rest your head in your home at The Kent, you’ll be surrounded by some of the most modern, unique, and useful amenities in the city. Speaking of useful, while some so-called luxury buildings offer a part-time doorman and call it a perk, The Kent surpasses all expectations with a 24-7 doorman and concierge who not only provide you with help and security but seamless white-glove service. Your packages will be cared for, your household and lifestyle questions or requests will be taken care of, and your guests will feel welcome whenever they stop by. 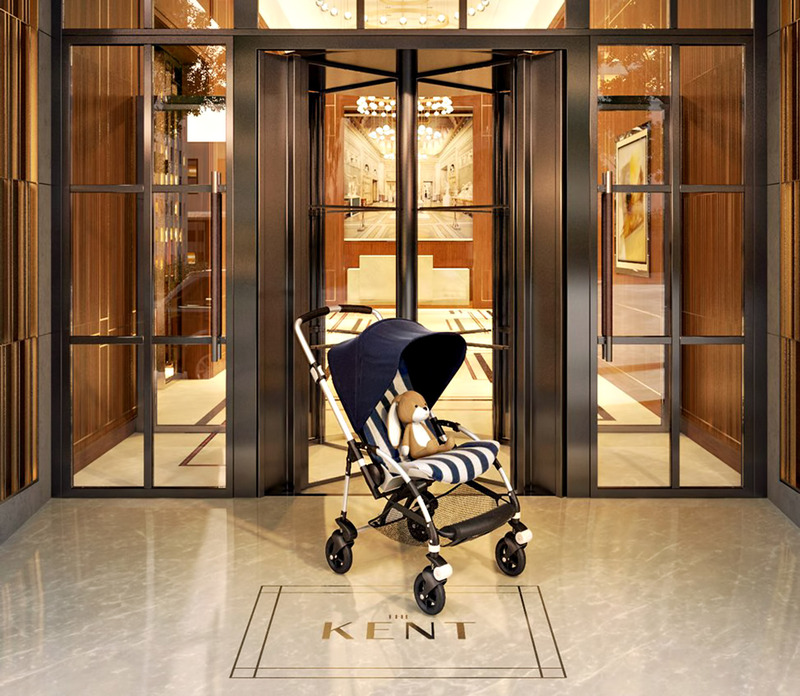 The Kent also offers a distinctive bonus for busy parents: a stroller valet. You heard that correctly. No more folding up one and storing it in your apartment. Just take your little one out in the lobby, and the stroller will be stored and ready for you when you want to head out again. Running a few minutes behind and don’t want your friend to wait out in the elements for you before you walk to lunch at the Odeon? 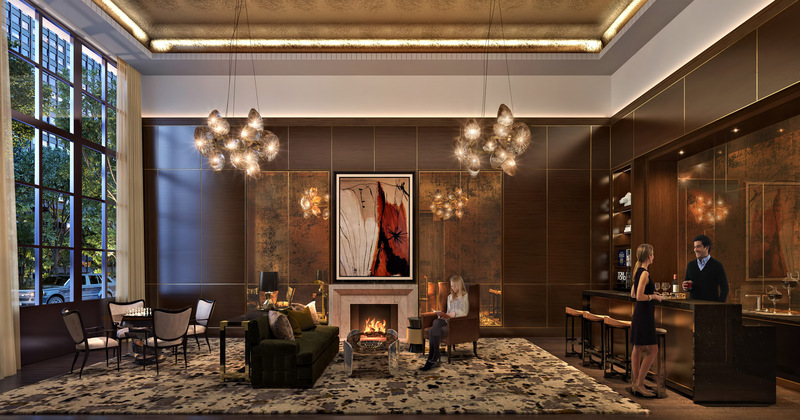 Have the concierge point them to the drawing room where they can sit in a relaxing setting with a gold-leafed ceiling, a fireplace and a bar topped with marble. They may never want to leave! And that’s fine, because, at The Kent, you can truly cater to your guests whether you’re having a big blow out in the Garden Salon with a full catering kitchen, an intimate gathering in your abode, or movie night with friends in the Lenny Kravitz-designed The Sound Lounge (yes, that Lenny Kravitz). The Sound Lounge is a state-of-the-art studio space where you can screen movies, record your own music, and even have a performance if you’d like. Pretty sure this is one amenity you won’t find anywhere else. But even other building’s standard amenities are taken to the next level at The Kent. Why just have a gym when you can have a best-in-class one with cardio and weight equipment? The pool exceeds expectations thanks to a stunning backlit glass display that’s the centerpiece of the swimming area. Pre or post swim, try out sauna – not just any sauna – an infrared sauna. It’s the perfect place to be on a snowy day, and you could possibly reap some of infrared’s supposed benefits. As you can see location is important. And when you combine a prime locale with fantastic amenities, like the ones at The Kent, you can’t go wrong. World-renowned for its claim as America’s most exclusive community, Indian Creek is a small 300-acre island within Miami’s Biscayne Bay situated between mainland Miami and North Miami Beach with its own private 18-hole golf course and country club. Built in 1902 for Albert H. Olmsted, a Hartford Banker, Wildacre is an iconic Newport, Rhode Island landmark. The recipient of numerous prestigious awards and accolades, the estate is listed in the National Registrar of Historical Places.